Indian Vanity Case: NEW! Maybelline Color Sensational High Shine Lip Gloss In Colors That POP! NEW! 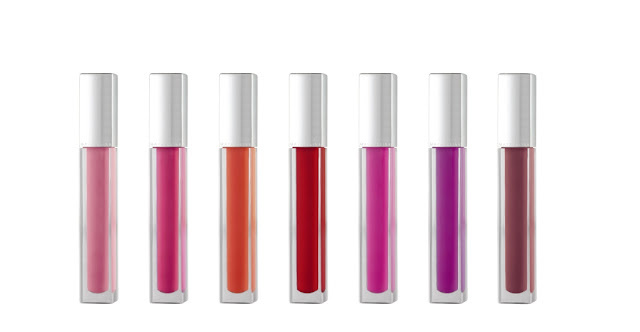 Maybelline Color Sensational High Shine Lip Gloss In Colors That POP! Lip Gloss Goes Gloriously Gutsy with MAYBELLINE NEW YORK COLOR SENSATIONAL HIGH SHINE GLOSS. Maybelline’s Color Sensational High Shine Gloss is the perfect product to add a pop of shine and color to your lips this summer. With its wax free formula, the product gives you a crystal clear base that provides the purest colour and an untouched shine that is never hazy or muddy. 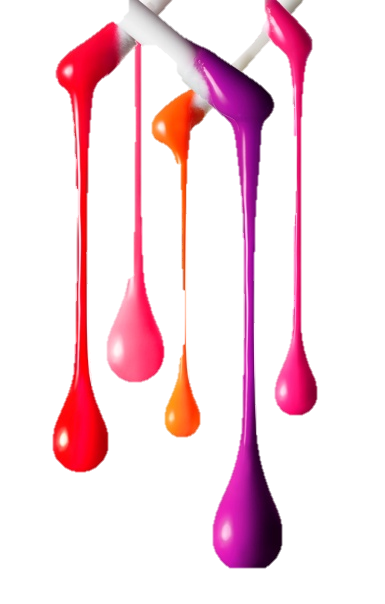 The lip gloss is comfortable on the lips and contours them beautifully without any difficulty. If you’re not at ease wearing a gloss because they are sticky, the sassy Shine in Maybelline’s Color Sensational High Shine Gloss will give you many reasons to wear one. Available in 8 popping colors. I must have these! Especially since my holy grail lip gloss is Maybelline Color Sensational Lip Gloss in Touch Of Toffee- shown here. I am eagerly waiting to try Mirrored Mauve! Which is your pick Cynthia?